As we age, changes to the shape and contour of the body are inevitable. Diet and exercise alone will tone and make the body stronger, but often pregnancy and aging result in significant changes to our bodies. 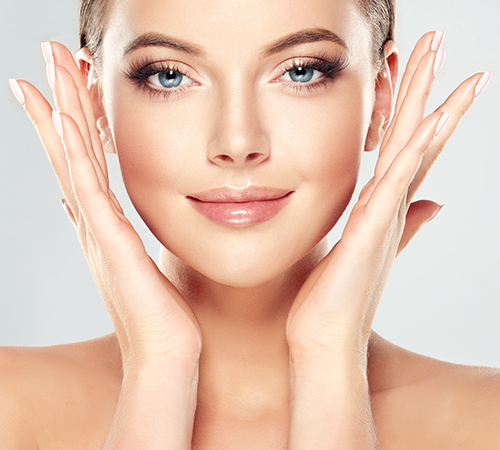 With various procedures for body contouring, Phoenix and Scottsdale women and men can rejuvenate their appearance at The SHAW Center for Aesthetic Enhancement. Historically speaking, the majority of plastic surgery patients are women. But the number of Scottsdale men interested in undergoing cosmetic procedures is quickly rising — creating a new trend and changing the cosmetic surgery landscape. Men getting minimally invasive cosmetic procedures such as BOTOX, CoolSculpting, Dermal Fillers, skincare, hair restoration… has risen nearly 70% since 2000. 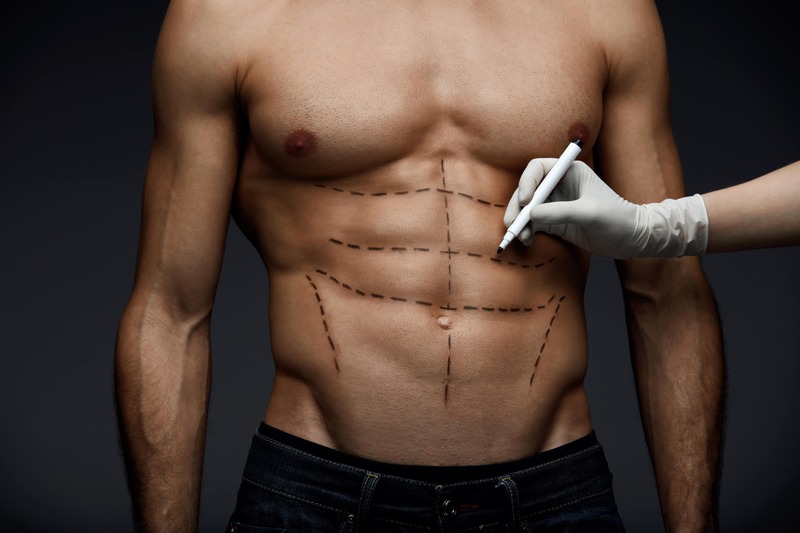 Discover the most popular cosmetic procedures for Scottsdale men at The SHAW Center and why these non-surgical cosmetic treatments can help working professions gain an edge over the workplace competition. Looking to get rid of those stubborn problem areas that diet and exercise can’t seem to fix? At The SHAW Center we have multiple options including CoolSculpting, SculpSure and EMSCULPT with no surgery and no downtime. Men need skin care too. 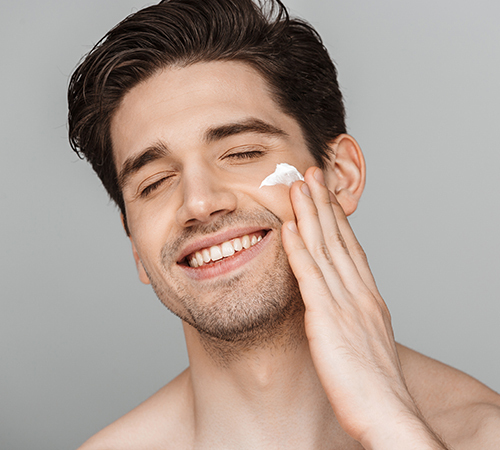 Skin treatments and facials on men is quite different than doing a facial on women. Preventative facials are your best defense against pre-mature aging skin by preventing collagen breakdown, toxic build up and dehydration especially living in the desert. We have various skin care treatments to meet your specific needs. Come see one of our experienced aestheticians. Looking for a way to decrease inflammation, sleep better, boost your energy, relieve pain, stimulate collagen, shorten athletic recovery time and lose weight? 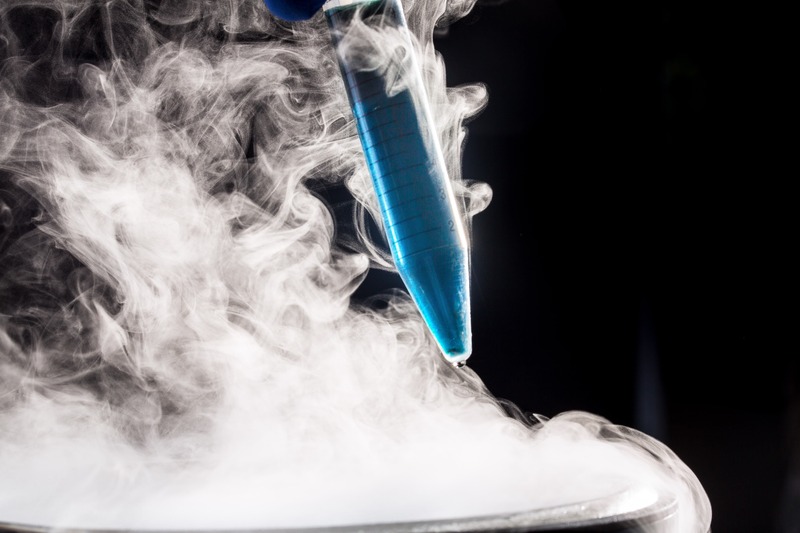 CryoTherapy at the Cryo-Zone at The SHAW Center in Scottsdale may be the answer. Looking good and also Feeling Good go a long way to boost confidence in men in Scottsdale, Arizona. 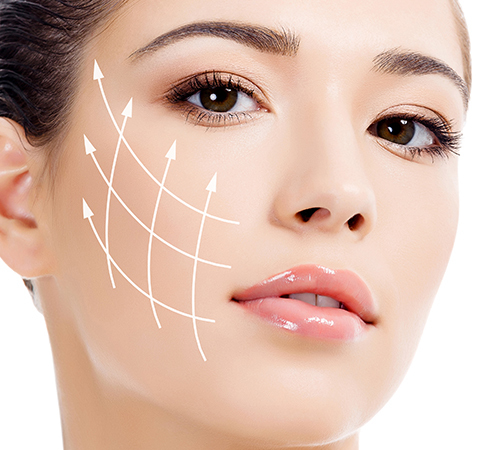 Stop by for a consult to discuss non surgical body contouring, IV Vitamin therapy and more.